It all started with a joke. A boy in my grade said to his friend, “you’re so retarded,” after his friend tripped and fell on the floor. I was appalled. I couldn’t fathom why he would use a mental disability to substitute the word “clumsy.” I recognized that it was wrong. But I also recognized that the word “retarded” was slang, and the boy did not have offensive intentions. Later that day, I went home and thought about what had happened. It wasn’t unusual for me to hear words like “retarded” being thrown around in the hallways at my school. Somebody’s backpack was too “gay,” somebody threw a ball “like a girl,” or somebody with an organized locker was “OCD.” I would constantly hear these phrases being used colloquially. I tried not to use them offensively, but I, as most people are, was guilty of not speaking up when I heard them. The more I thought about it, the more I realized that the only reason these phrases were considered slang was that people like me, bystanders, didn’t speak up when other people used these words. I always assumed that if I personally didn’t use slurs in offensive ways, I was making a difference. However, in order to truly stand up to this injustice, being aware of one’s own personal word choice isn’t enough; people need to speak up when they hear others using these phrases. We need to understand how our words affect others. Before you say, “I’m going to kill myself,” think about people who actually have suicidal thoughts or tendencies. Before you say, “you look anorexic,” think about the people who actually struggle with eating disorders. The use of these words diminishes the seriousness of the obstacles that people genuinely struggle with. By using offensive phrases, we contribute to the stereotypes of certain groups of people, marginalizing and dehumanizing them and teaching others that it is okay to use these words in offensive contexts. But how does this relate to Passover? It’s the time of year when we clean out our houses of hametz. As we wipe down our kitchen counters, get rid of any food containing hametz, and stock up on matzah, we also need to cleanse our vocabularies of offensive phrases. For your seder table, go around the table and have everybody come up with a certain word or phrase that should not be used in a derogatory way. 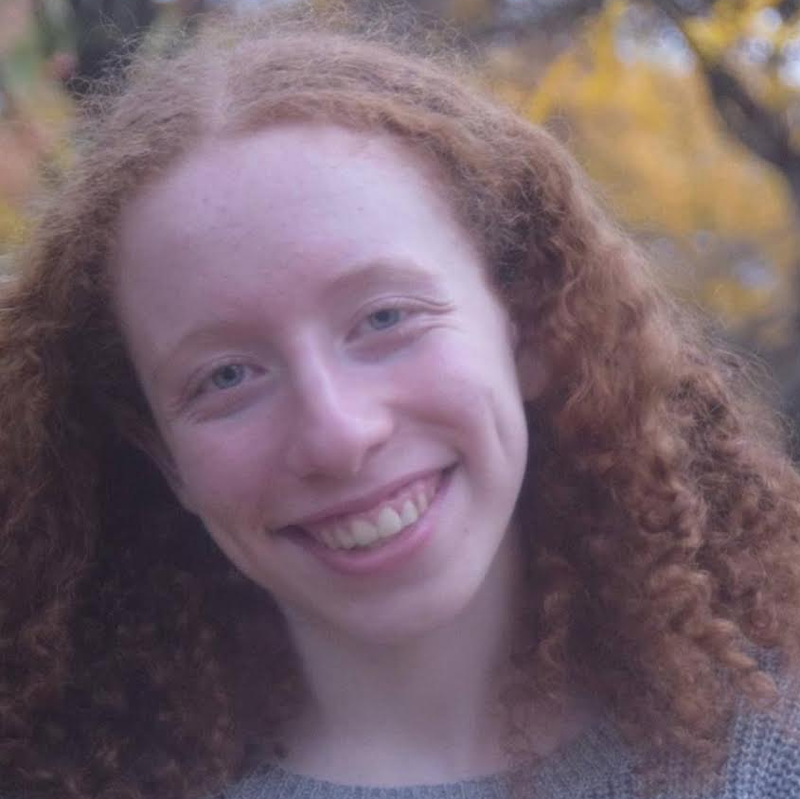 Nina Glesby is a ninth grade student at the Abraham Joshua Heschel School. She has been a BJ member for her whole life and spends her free time volunteering with kids with special needs.